Nan…Thanx so much for posting this…I’ll be missing the exhibit but thanks to you I feel as if I had a sneak peek!! ps…I put a link to your site on my blog….hope that is OK? Nan, thank you so much for posting about this exhibit. 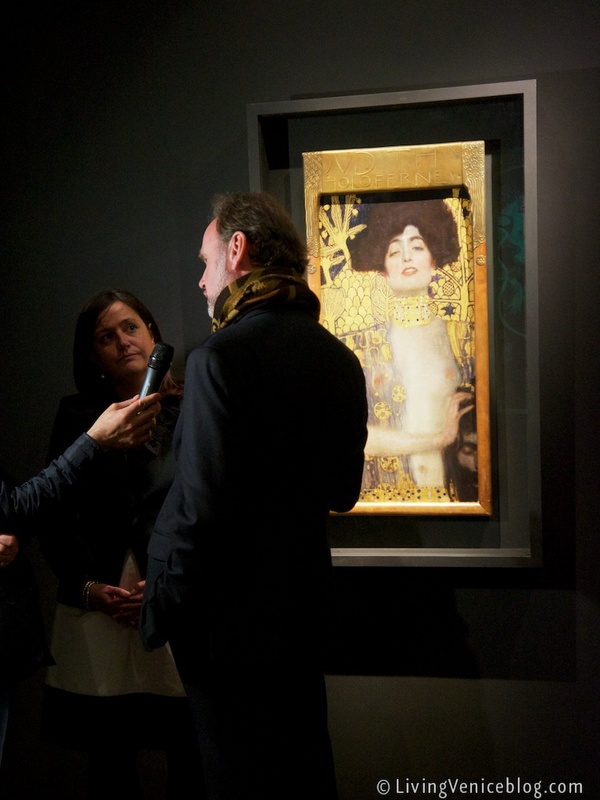 I am heartsick I can’t see it as both Klimt and the whole time period fascinates me!